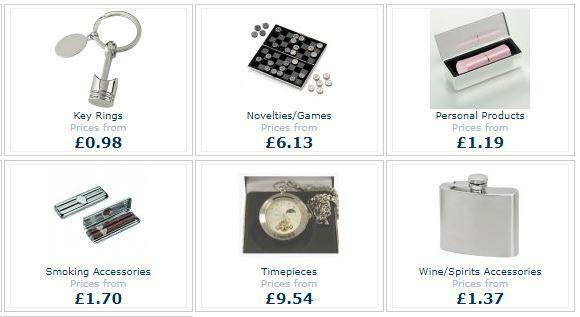 All Personal Gifts offers an online giftware collection for the wholesale and trade market - giving you the latest ordering facility - online! Our dropshipping service enables you to minimise stock holding, decrease overall shipping costs and cut down on delivery times to your customers. So if you decide to dropship our products please contact us for full details of shipping/postal charges, The website is not used to place orders but a simple email with your Company Name and contact details in the footer, The Quantity and Product ID to be sent and the Customers Name and Address. We will then email you an invoice which can be paid via PayPal (preferable) or Bank Transfer. Don't Settle! Change Your Future!! Min 20% commission, but endless possibilities!